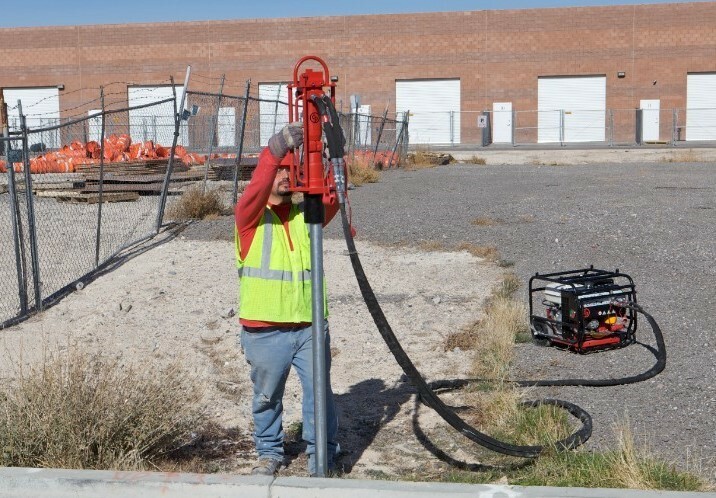 Driving down posts or rods for fences, road signs, crash barriers, tent anchors, or other purposes calls for a tough machine with plenty of power. CP post drivers deliver, whether it’s in soft soil or rock-hard asphalt. The sheer force of the blows is impressive, so you can drive down posts in record time with virtually no effort. 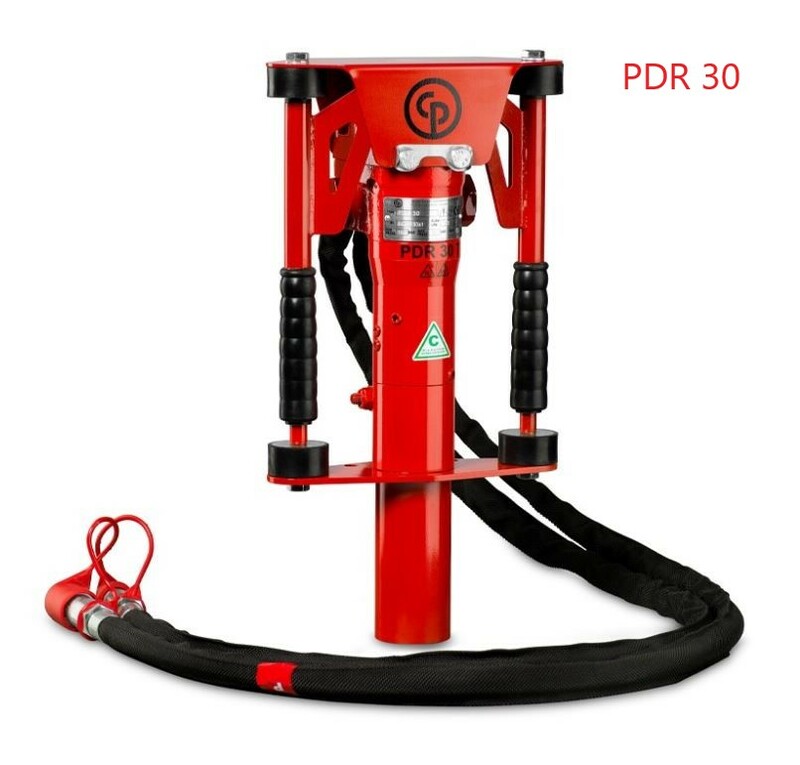 The PDR 30 T has a built-in trigger handle for fast driving of small-diameter rod, anchors, fencing, tent stakes and earth connectors. It accepts standard 50 mm rods. Adaptors or bushing inserts are available for 18-65 mm rods. 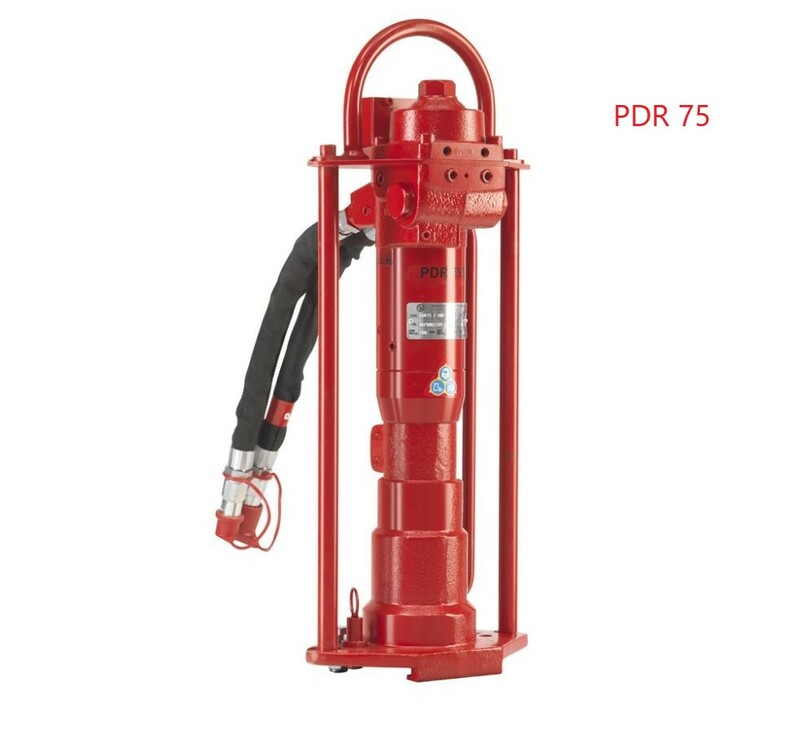 The PDR 75 is suitable for post driving, anchoring and fencing, and is equally effective for steel or wood posts. Use the slide-in adaptor system and, within seconds, the driver is ready to handle profiles up to a max. diameter of 96 mm. 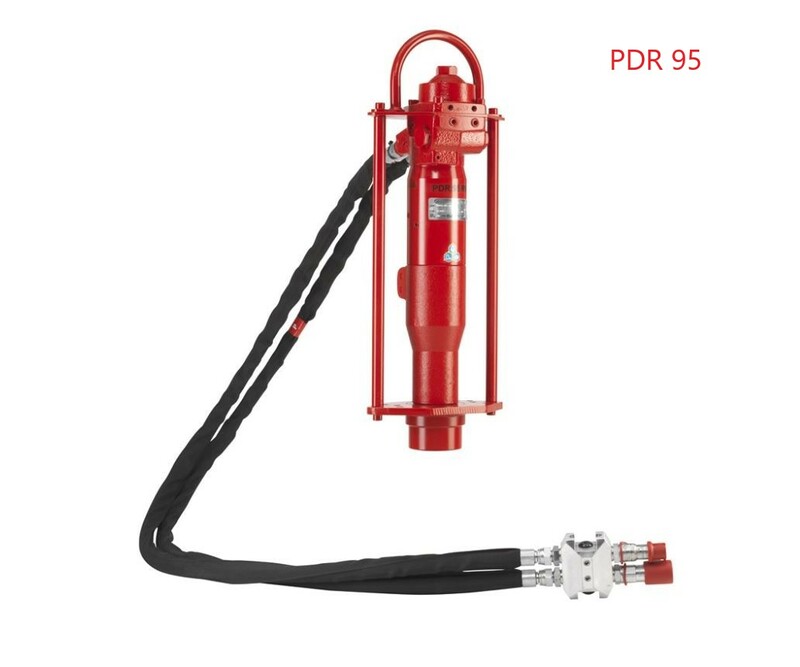 The PDR 95 drives large posts in the toughest sand or soil conditions. It’s designed so that the striking piston hits drive adaptors directly for maximum driving power. Adaptors are available for posts up to 150 mm in diameter. For large-scale jobs, the PDR 75 and PDR 95 are often used together with tractors or cranes, which make it easier to lift and guide the driver. operation on long poles. On long poles, the post driver is lifted up together with the pole. For technical details please see the broshure attached.